With Florida's tropical climate it's a constant battle on your brick pavers between mold, algae, weed growth, and ant mines. If your brick pavers are fading in color, lacking joint sand, and just have an overall dull appearance, A-1 Pressure Washing & Cleaning is here to help! Having your brick pavers professionally sealed is a very crucial step in maintaining the integrity, beauty, but most importantly the longevity of your brick paver investment. 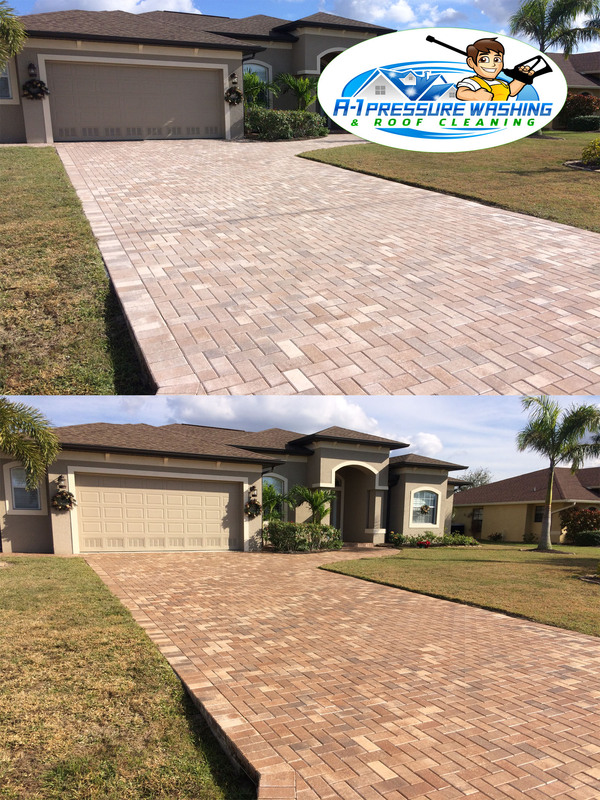 Here at A-1 Pressure Washing & Roof Cleaning we only uses commercial grade 2 part brick paver sealer that was specifically designed right here in Florida, to combat Florida's tripocial climates and last longer than your over the counter sealers you find at the big box stores. Our brick paver sealers offer superior protection from the suns U.V. rays preventing fading, locks in sand with superior joint stabilization preventing the growth of mold, mildew, weed growth, and ant mines. Most importantly, our brick paver sealer revives your dull and faded bricks to bring their natural colors back to the surface. We start by preparing the surface by pressure cleaning the bricks to remove all mold, algae, weed growth, rust stains, etc. As well as all contaminated sand in paver joints. We then wet sand all the paver joints to 1/8 to 1/4 below the chamfer line. Wet sanding is the best sanding methods because it compacts the sand into the joints and eliminates any air pockets that dry sanding can cause. After the surface has dried, we inspect each brick paver to insure sand is below the chamfer joint, and not on the surface. We then Sweep, Blow off, and Vacuum the surface as needed. Once the surface has passed inspections, and or corrections have been made. We start by applying the flood coat, which is the most important. We want to saturate the bricks and sand to penetrate as deeply as possible. The sealer is going to harder the sand in the joints. Then we apply a top coat, which give you another layer of protection and insures longest life of sealer. Locks the sand in the paver joints. Protects against growth of mold, mildew, weeds and ant mines. Helps maintain structural integrity of pavers. 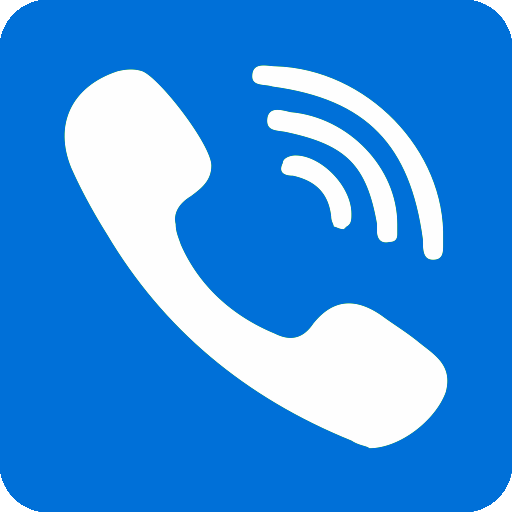 We offer a wet look or natural finish. Provides a slip and skid resistant surface. Prevents oil, grease and rust stains from penetrating into the bricks and joints. Has the old sealer on your brick pavers, travertine, or decorative concrete looking white or cloudy? This is caused when the area is not prepped correctly, or can be when sealer was applied incorrectly and trapped moisture between the surface and sealer. If this is the case the sealant will need to be stripped off to get the surface back to bare brick, and the process must be done all over again. This is very costly and time consuming, which is why you should always consult a professional when it comes to sealing and protecting your brick pavers. We use professional grade sealer that will not turn white or yellow, and will not need to be stripped off when reapplication is needed in the future. 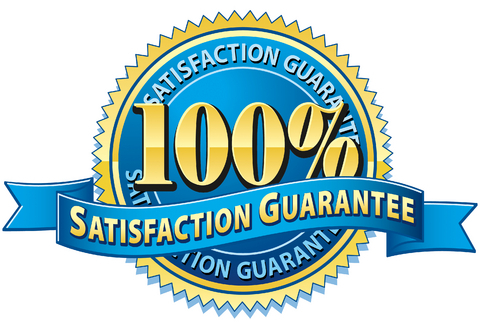 A-1 Pressure Washing & Roof Cleaning is a fully licensed & insured maintenance company offering professional Brick Paver Sealing, Cleaning, and Restoration Services to Residential Homes and Commercial Buildings in North Port, Sarasota, Lakewood Ranch, Siesta Key, LongBoat Key, Venice, Englewood, Rotonda, Boca Grande, Port Charlotte, and Punta Gorda. 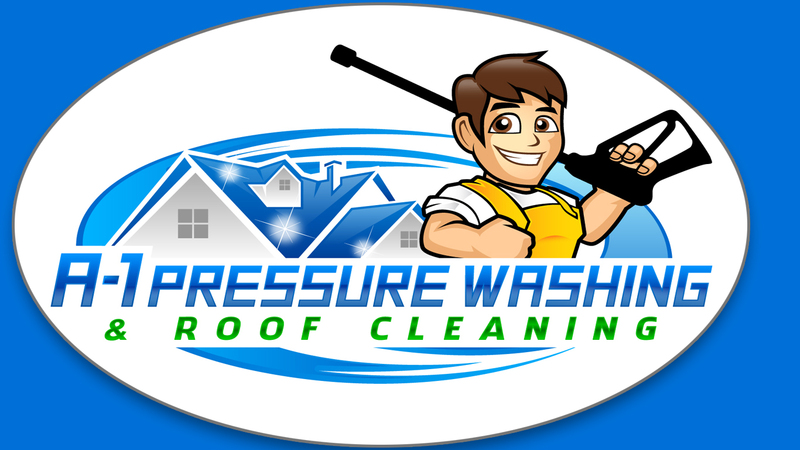 From one home owner to 100, a Single Store Cleaning or a chain of stores through South West Florida; A-1 Pressure Washing & Roof Cleaning is ready, equiped, and experienced to handle any brick paver sealing, cleaning or restoration job you may have in a timely and professional manner.